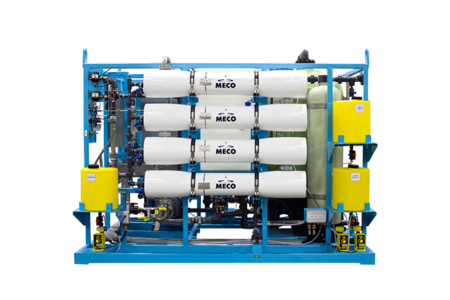 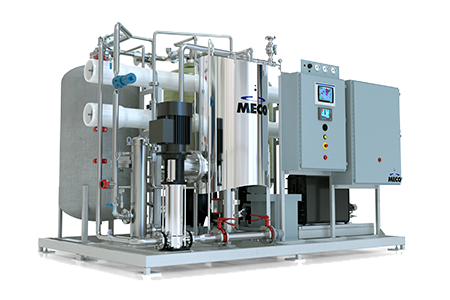 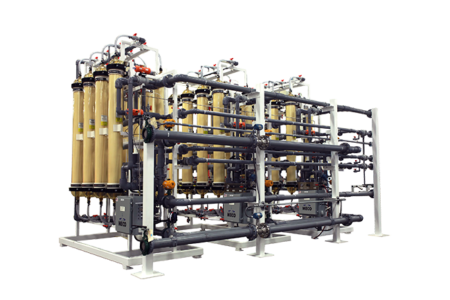 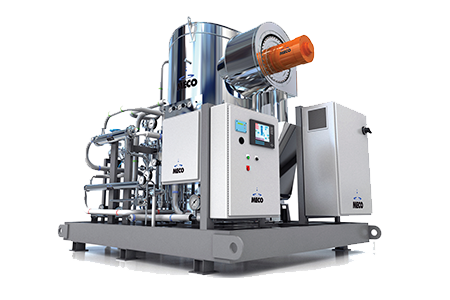 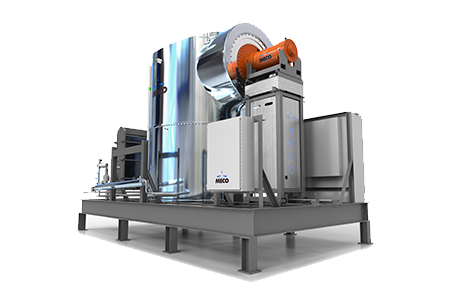 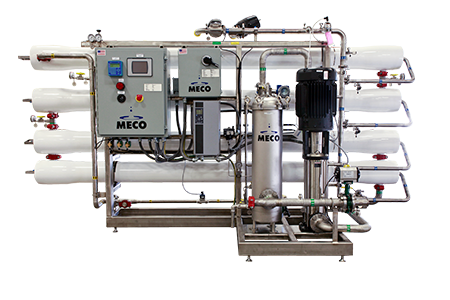 Taking advantage of technology developed in recent years, MECO announces smartANALYTICS™ as a means of connecting its water purification machines and systems with big data analytics and in house expertise. 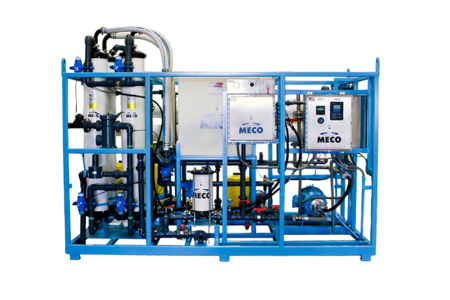 While data acquisition and trending has been commonplace throughout the industry, MECO smartANALYTICS™ is designed to be predictive and supportive of clients’ needs for optimizing operation of their water system. 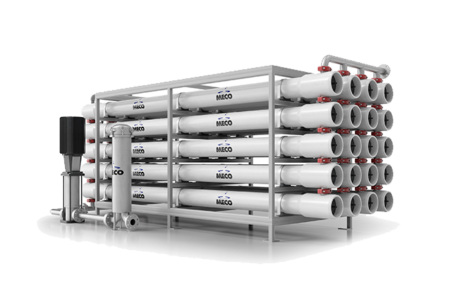 MECO smartANALYTICS™ enables substantial amounts of operating data to be continuously profiled against design data and other identical or similar systems in the field. 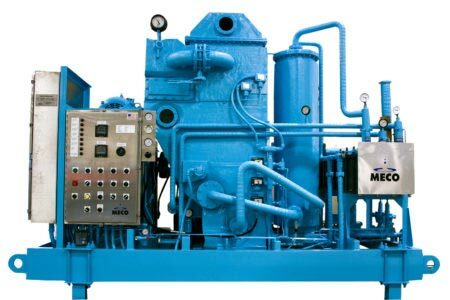 Big data and profiling provides the ability to see minute changes or patterns more readily and hence quickly provide information to customers such that they can optimize performance, avert unscheduled downtime and proactively engage resources as necessary. 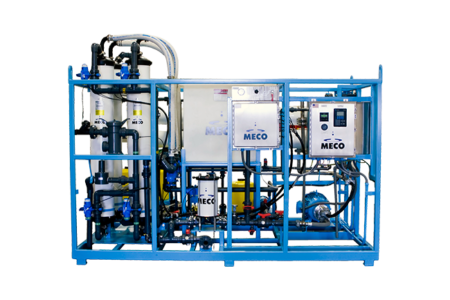 For more information on MECO smartANALYTICS™, visit www.meco.com/meco-smart-analytics.